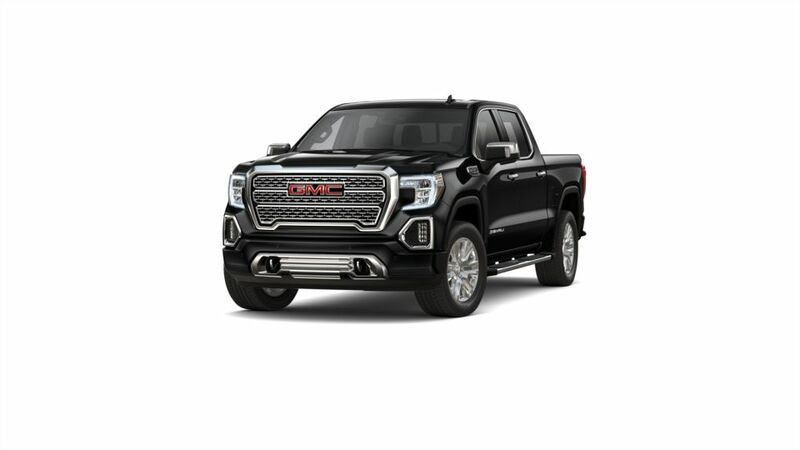 1Offer Expires 04/30/2019 2Not available with lease and some other offers. See dealer for details. 3Must finance through GM Financial. Some customers may not qualify. Not available with some other offers. See participating dealer for details.